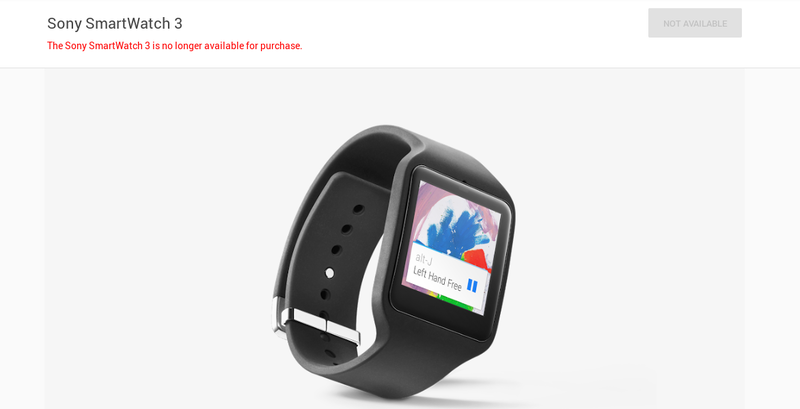 You can still visit the webpages for both of these Android-powered smartwatches, but you will encounter a grayed out Not Available button when you do. Click it all you want. Nothing will happen. 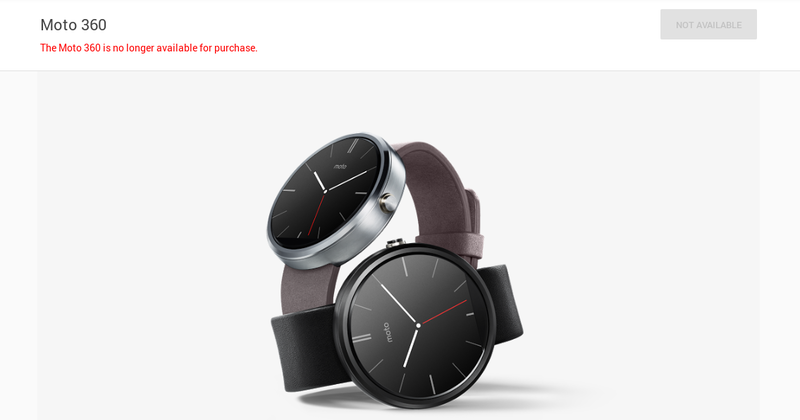 Motorola replaced the Moto 360 with a 2nd gen model nearly half a year ago, so no surprise there. This isn't too unexpected from the SmartWatch 3 either, considering it went on sale back when the Google Store was a section on Google Play. But without a SmartWatch 4 available, the news is a bit sad.